On this private Lampang tour from Chiang Mai, you'll discover hidden natural beauty at the Emerald Pond and waterfall. After lunch at a leafy riverside cafe, we'll head to a temple with rice field. Start our private Lampang tour at the Emerald Pond. It's hidden in the forest and you'll love the beautiful scenery. Go to a stunning waterfall, one of Northern Thailand's natural hidden gems. Enjoy taking photos at the waterfall. 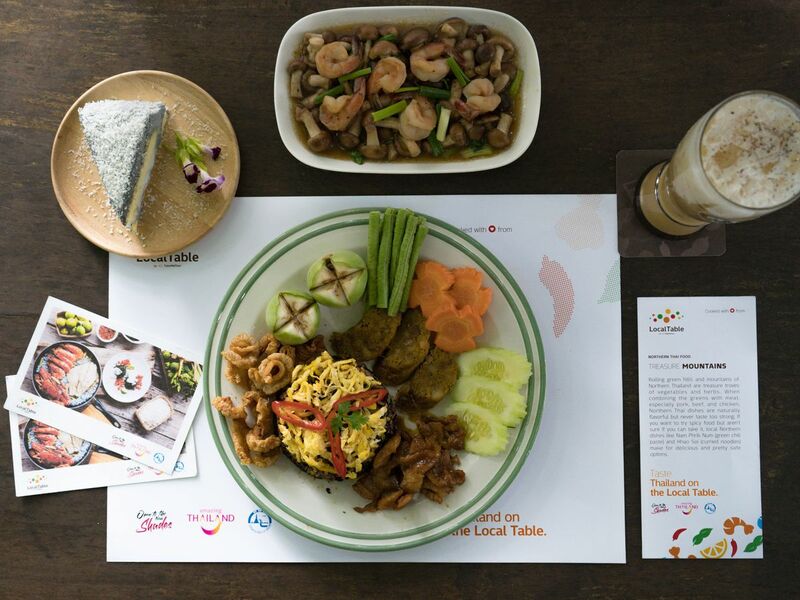 Head to Lampang city area for lunch at one of the locals' favorite cafes. Arrive at Kafae Sod Baan Rim Nam. The local cafe is situated on the river bank. Enjoy the food and the atmosphere. Head to Wat Phra That Sandon. This temple is home to Lampang's longest bamboo bridge. The bridge stretches across a rice field and the view is beautiful. See beautiful nature of Lampang and very good atmosphere restaurant.